It’s very clear that Gucci is having its moment right now and has been for some time. And it’s not too much of a stretch to say that that in the accessories world. 2018 is the Year of Gucci. Alessandro Michele’s work continues to wow me collection after collection. Even if it means taking a previous style that has worked well for the brand and reinventing it. However, in this case, Michele introduced a brand new bag silhouette on Gucci’s Pre-Fall 2018 runway. And wowed me with its clever structure. 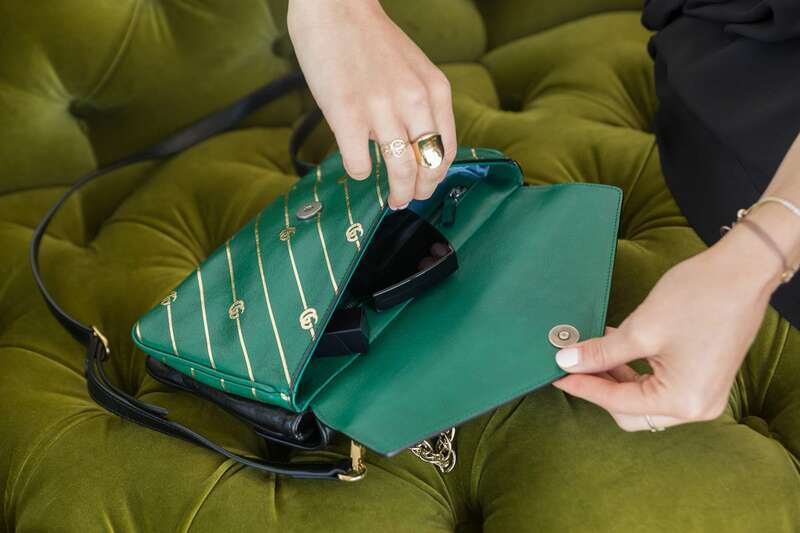 The Thiara Medium Double Envelope Shoulder Bag is unique, fun and seriously versatile. I was immediately drawn to this bag when we first got a glimpse of Gucci’s Pre-Fall 2018 bags back in December. Right away, I noticed how different the shape was. And I thought it was really cool that this bag was like having two bags in one. I love that for a simpler, less out-there look you can wear the bag on the solid leather side. Which also has Gucci’s double GG hardware on it, or for a more dressed up, eye-catching look. You can wear the bag on the opposite side. 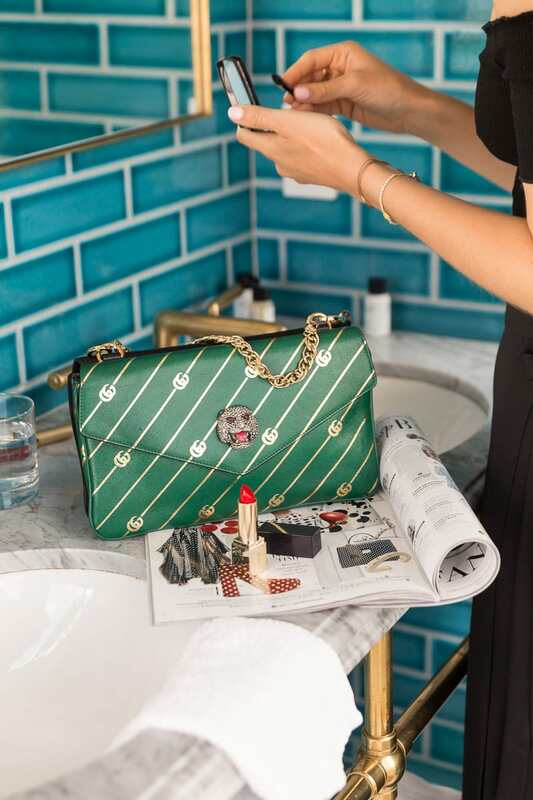 The other side of the bag features a gold striped logo print over leather, with Gucci’s always-iconic painted enamel and crystal encrusted feline head. 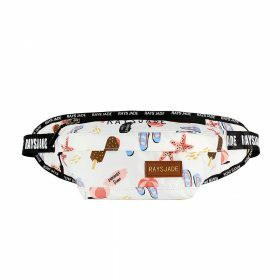 While I adore the style of this bag, with that comes a couple of cons. For starters, the bag does not lay flat on your body if the lion head is facing towards you, and it can be rather uncomfortable on your hip. 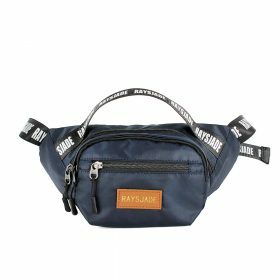 In addition, the double construction of the bag means that the bag is slightly bulky. 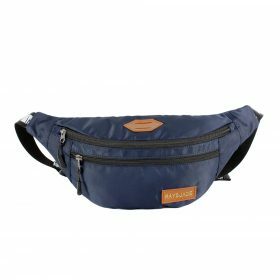 However, since it’s like having two bags in one, the design is fairly roomy for an evening bag, so you won’t have to compromise on what it is that you need to carry for a night out. 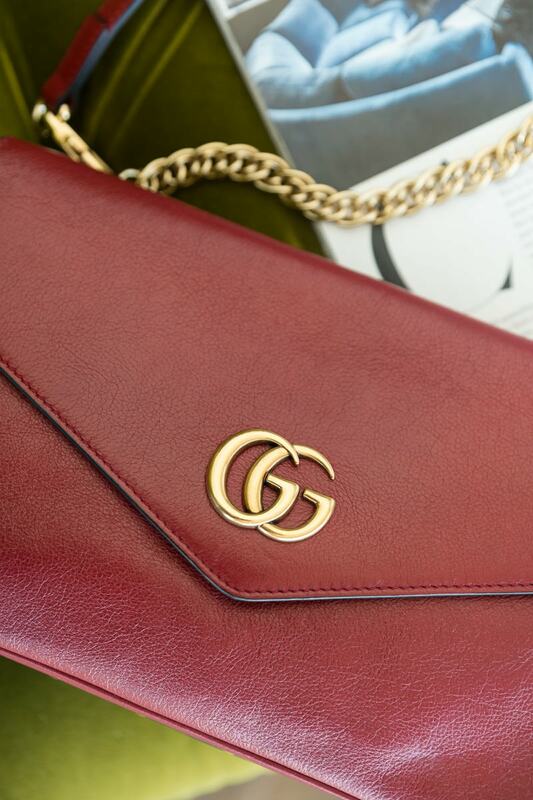 The Gucci Thiara is made of smooth leather and has a really nice hand to it, and it’s not super delicate and does not seem to scratch easily. It’s a fairly good sign when we receive bags to review that are in great shape, because often press samples are heavily used and sent out to many different publications for shoots. The fact that this leather wasn’t scratched and was in great shape overall means that this bag will likely hold up well and age very nicely. 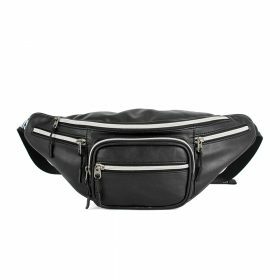 Lined in fabric, both sides of this doubled-constructed bag feature an interior slit pocket as well as a zippered pocket, which makes this bag really functional in my eyes. You can carry various small items like lipsticks and other cosmetics in the zippered pockets, which saves you from having to carry a small cosmetics pouch, as I often do. 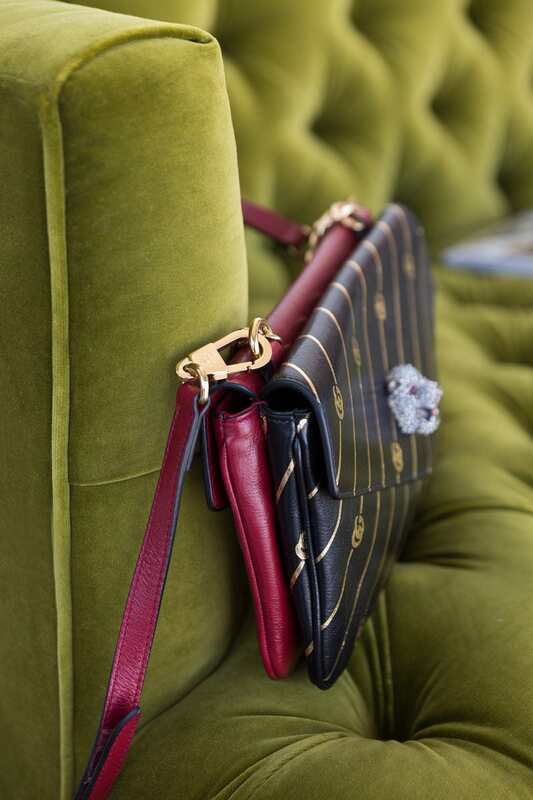 Antique gold hardware accents the smooth leather, and the ‘Gucci gold’ toned hardware is one of my favorite things about Gucci’s of-the-moment bags. I love the muted gold logo, thought the top handle chain is made of a shinier gold. 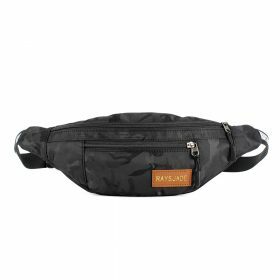 Both sides of the bag feature a flap with a magnetic snap closure and a removable/adjustable shoulder strap. 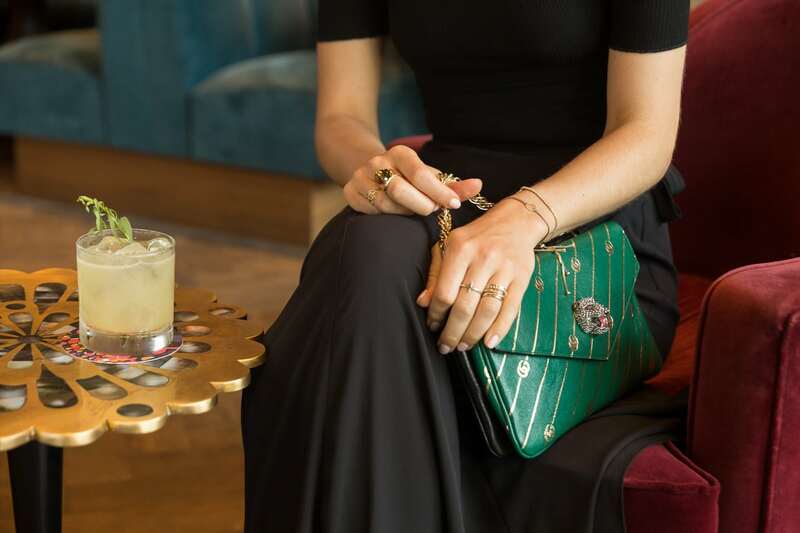 The delicate top handle chain is not removable, but adds a nice touch if you’re carrying this bag as a clutch. 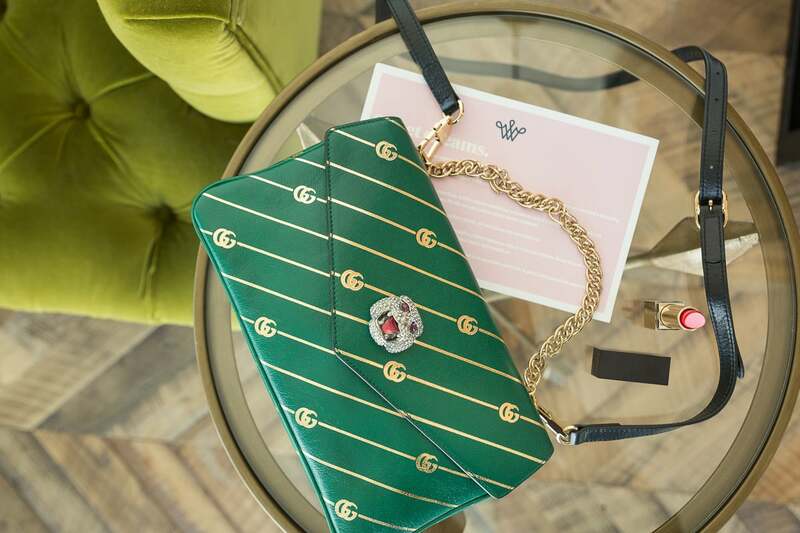 Overall dimensions of the Thiara Medium Double Envelope Shoulder Bag are 6″ H x 10.5″ W x 3″ D. You can grab this beautiful and innovative flap bag for $2,890 via Gucci.